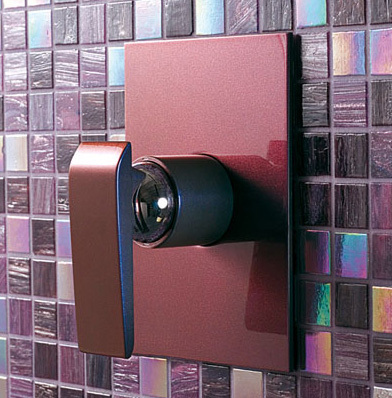 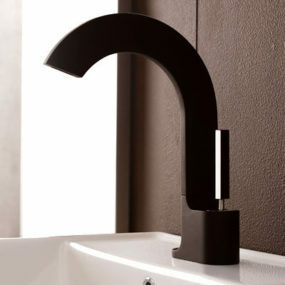 The Teo bathroom faucet is a cutting edge design from M&Z. 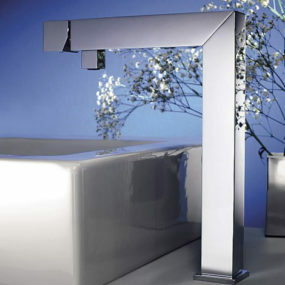 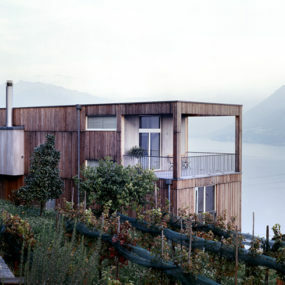 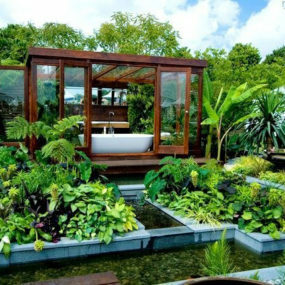 Totally modern, the stark and straightforward design has a sculptural appeal. 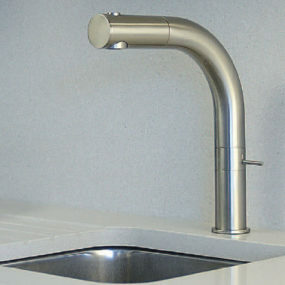 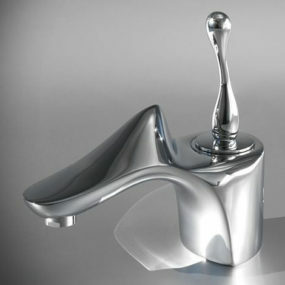 An easy-to-operate push lever rests on the top of the faucet, mirroring the iconic jutting spout. 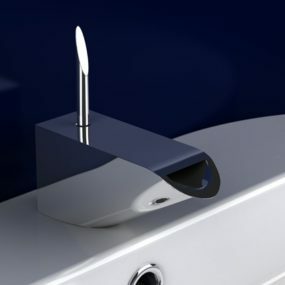 The sleek lines of the form are added to with a range of self-confident finishes to complement your bathroom decor perfectly. 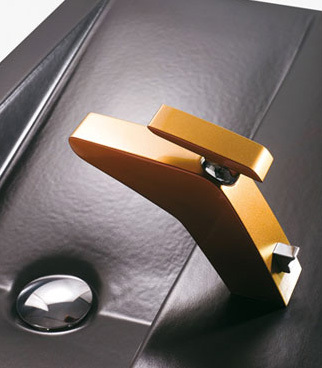 They range from a classic chrome, to enticing golds and rich burgundys. 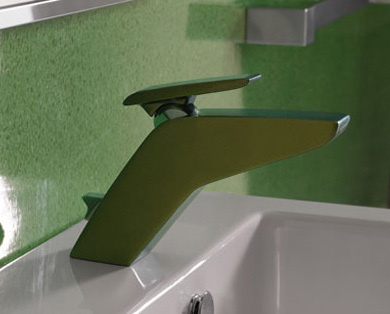 So unusual in both form and hue, the Teo bathroom faucets are an exciting option for those who enjoy exploring design with a splash of color. 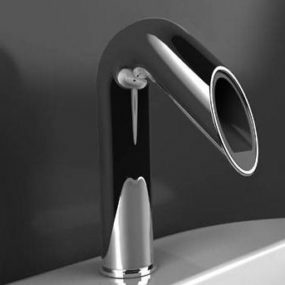 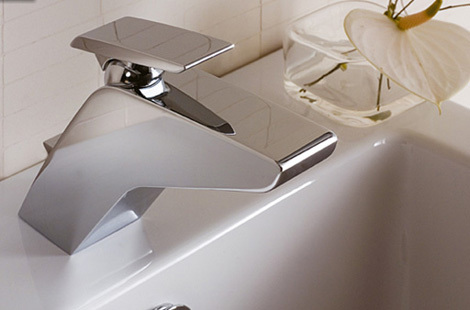 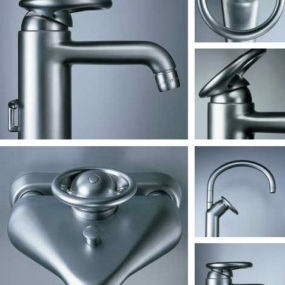 Broaden your bathroom’s horizons with the exclusive Teo bathroom faucet range from M&Z.